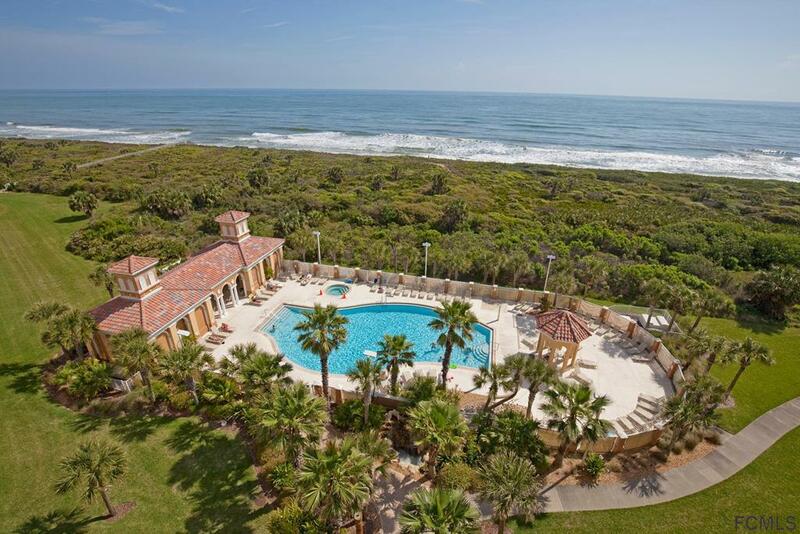 Stunning Atlantic Oceanfront views! 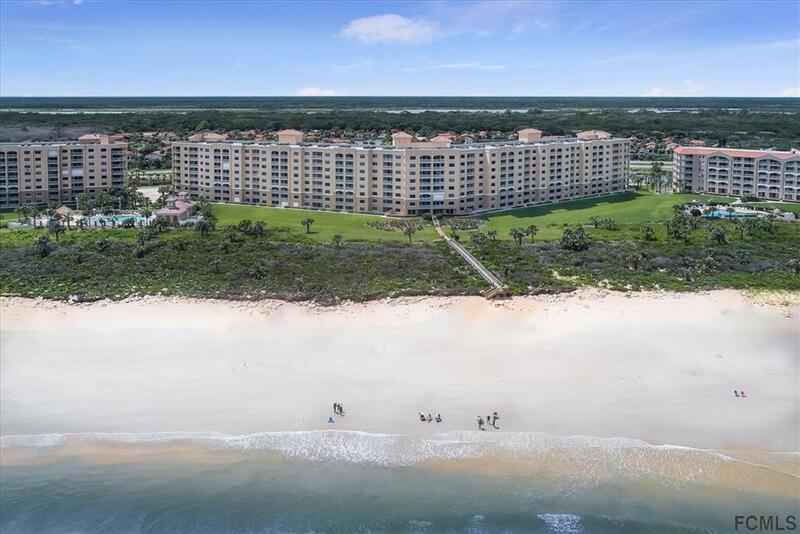 Enjoy your beautifully-furnished & tastefully-decorated 8th floor oceanfront Captiva condo while relaxing on your covered lanai w/spectacular views. 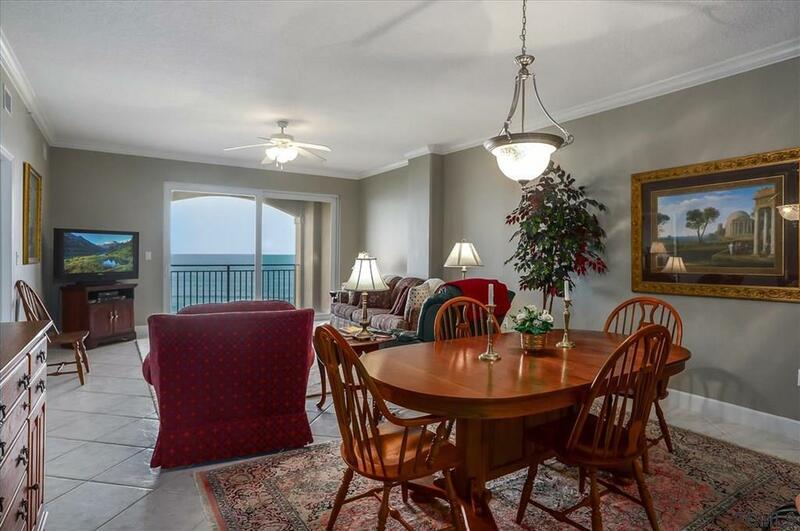 Penthouse, move-in ready, 3 Bedrooms, 2 1/2 Baths w/unobstructed north & south ocean & beach views. Granite counters, newer stainless steel refrigerator, painted within the last 3 years, crown molding, A/C (just 4 years old) w/dehumidifier. Whirlpool tub, double sinks, private toilet room in master. Lovely Clubhouse w/fully equipped kitchen for gatherings, parties & meetings, Ocean front pool area w/room for everyone. Private dune walk over to the beach. Underground parking w/elevator service & outdoor parking. 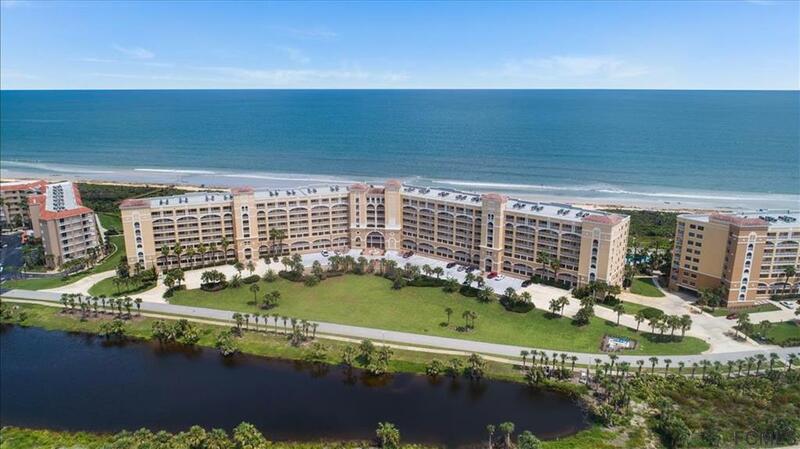 Intracoastal waterfront building w/fully furnished kitchen & screened area for parties. Large "T" shaped dock w/sinks & covered Gazebo w/seating. Enjoy the dolphins as they meander along the waterway. Onsite management to help help with anything you might need. Come live where you can play! Listing courtesy of Julie Mathis (Dr) of East Coast Premier Properties.